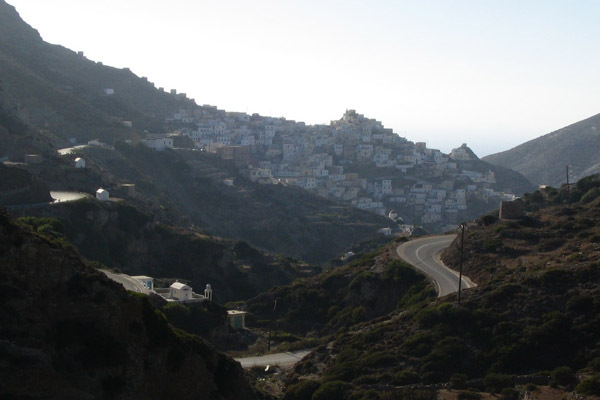 The village of Olympos is the most famous village of Karpathos, as it is known for maintaining traditions that are hundreds of years old. Anyone visiting Karpathos must spend a few hours in this village. There are many shops with souvenirs, as well as several excellent restaurants. One restaurant, located in one of the windmills, serves Karpathian dishes that are baked in a traditional oven.